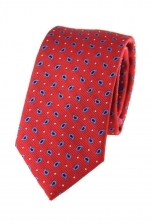 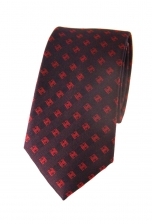 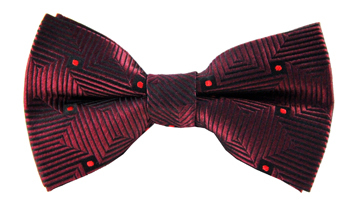 Add some dash to your formal attire with our delightful Luke tie. 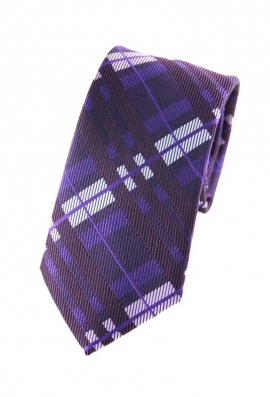 With its charming checkered print and purple palette, this tie has a lovely textured effect too thanks to the precise woven detailing. 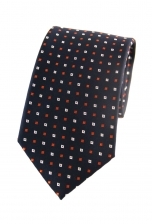 Keep the rest of your outfit simple and let your tie do the talking.